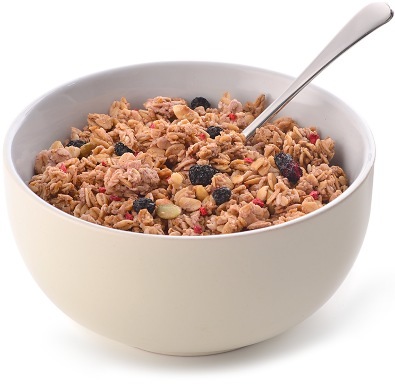 With its uniquely crunchy texture and nutty taste, granola is becoming more and more popular as an alternative to traditional breakfast cereals. Made primarily from rolled oats, dried fruit and mixed nuts, it’s healthy, it’s filling and – served with milk, yoghurt or fruit – it’s simply delicious! Pioneer Foods UK’s granola clusters, are made and baked wherever possible using British oats – sometimes with the addition of flax seeds. These aid digestion and contribute a bit of extra bite. And how about something a little different for your pudding? 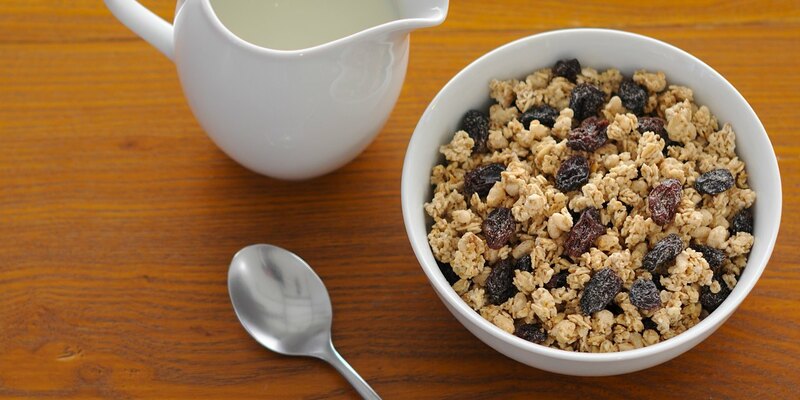 Our granola makes a great alternative to a traditional crumble topping! We produce a delicious range of granola, crunch/crisp oat cluster products for retailers and discounters in the UK, Europe and Scandinavia for their own label ranges. We also produce granola under licence for many well known supermarkets and for our own Grain and Grain Breakfast Saver ranges.